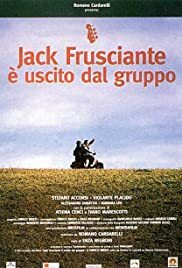 "Jack Frusciante" has a weak and simple plot and Stefano Accorsi is inexpressive as always. 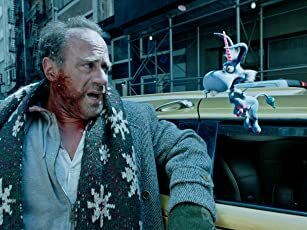 The novel was a small literary phenomena in its years but largely overrated, and the movie lacks its major strength: the colorful and funny language, with a strong local (we are in Bologna, Italy) tone. It seems shot paying attention not to stray from extreme mildness. Moreover, the characters are supposed to be aged of 14-16 years: well, they look a lot older. If you want a more interesting movie about the Bologna of youngsters, look for "Paz!" or, on a lot darker mood, "Paris, Dabar".